It’s no secret that the better your business looks, the better you feel, contributing to higher profit, happier employees, and a healthier work environment as a whole. Cleaning your large commercial space is anything but easy though. 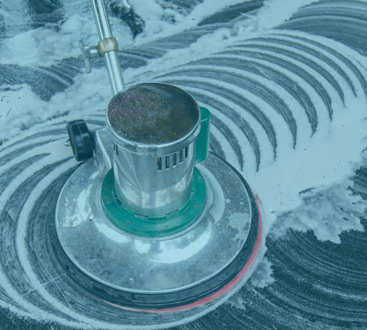 Taking up your time and drawing your attention away from the things that matter the most, cleaning your commercial facility yourself is simply unrealistic. That’s why we offer our superior management and maintenance services, making spotless not only attainable, but simple, while also taking care of jobs that no other cleaning services provide. Paying attention to the smallest of details, our team offers an all-encompassing quality cleaning, taking care of everything for you. From your floors to the counter-tops, we take what we do seriously, but cleaning is not all we do. Driving home the fact that we care about making your life easier, we also provide facility management services, ensuring that if we see something that can be improved while we are there, we go ahead and take care of it for you. We want to make your life as easy as possible, with no added stress. Our maintenance management methods are specific to each type of property. 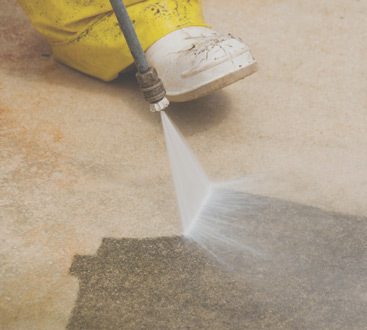 We customize our cleaning and maintenance services to cater to each client’s specific needs and wishes. To find out what we can do for you, contact us today, and let us take care of your facility the right way.